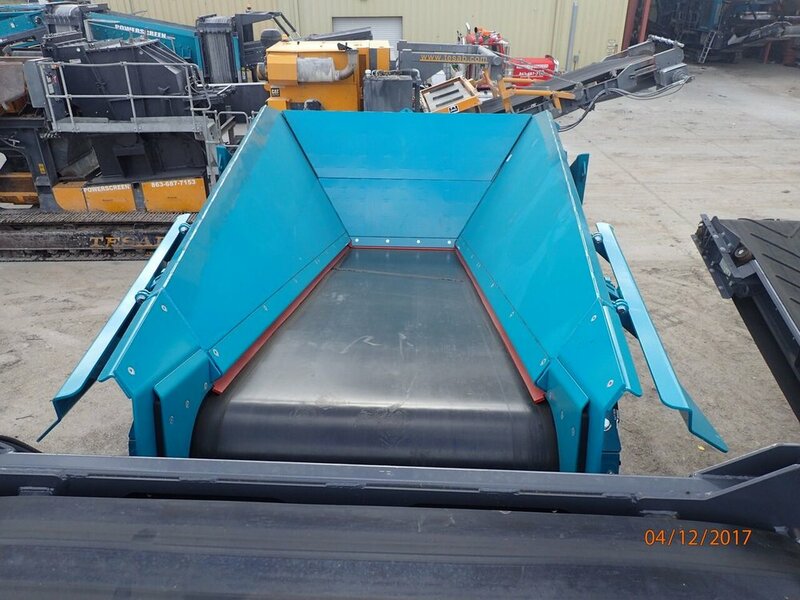 The Powerscreen® Warrior 1400X is a flexible screening machine, aimed at operators who require a high performing, heavy duty, versatile machine that remains easy to transport. 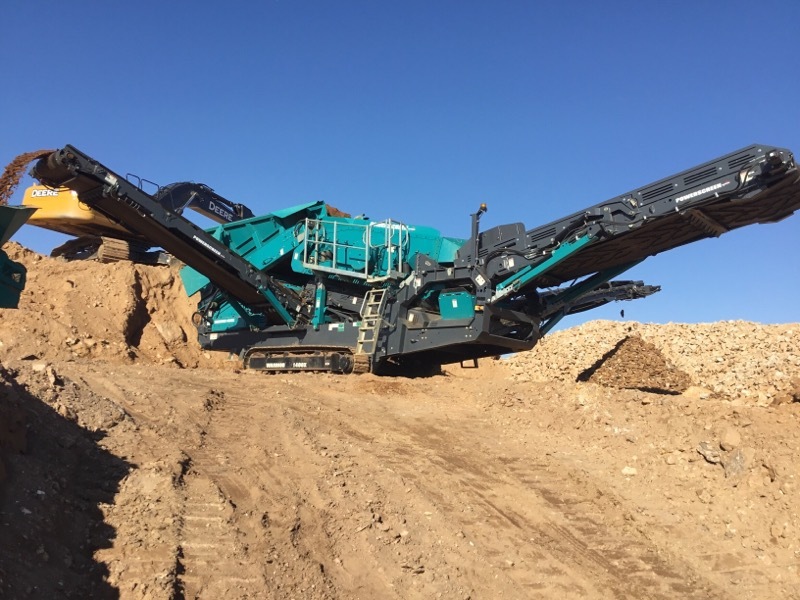 It offers improved performance, lower operating costs, and easier serviceability while building on the reliable foundation of our class-leading Warrior 1400 scalper. 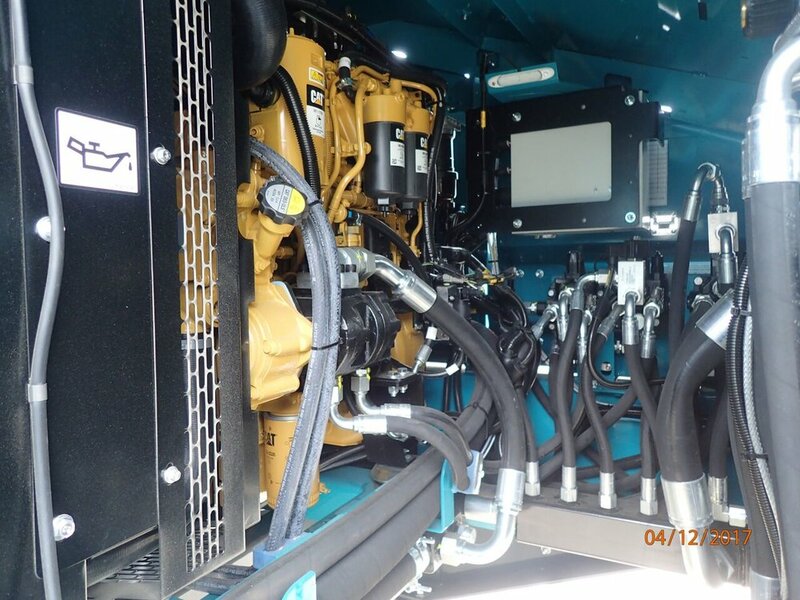 It is designed with economy in mind, with reduced fuel consumption being achieved through a lower engine running speed of 1800rpm and enhanced hydraulics. 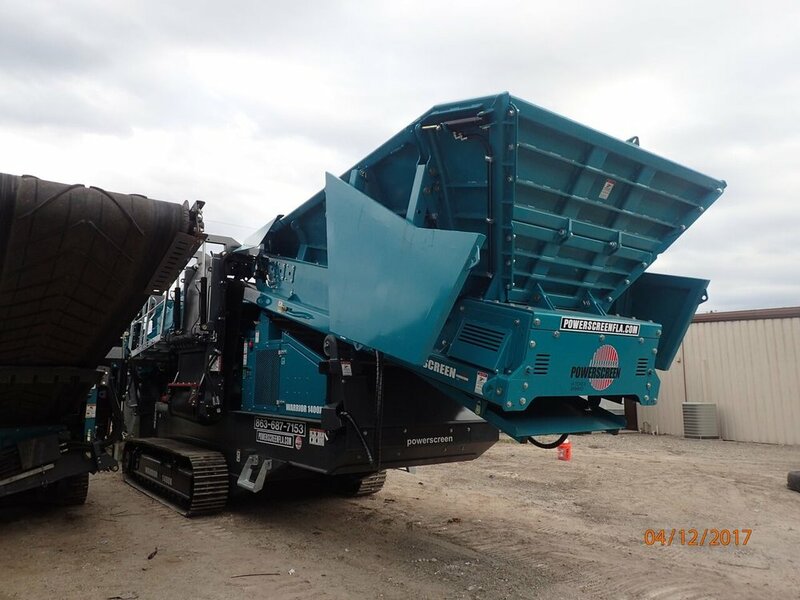 A variety of media solutions mean that the Warrior 1400X is extremely efficient in scalping, screening and recycling applications and it can process mixed demolition waste including greenwaste, soil, concrete, wood and asphalt. Copyright © 2019, Powerscreen Florida. All rights reserved.